JUDY ANN BRICKEY, of Troy, passed away on Friday, April 05, 2019 at Upper Valley Medical Center in Troy. She was born on October 8, 1946 in Leesville, LA to the late Virgil Charles Gibson and Edna Olivia (Crawford) Gibson. Judy is survived by son: Bill Brickey of Troy; brother: Bill Gibson of Sandy Hook, KY and niece: Teresa Cox of Sandy Hook, KY. In addition to her parents, she was preceded in death by brothers: Ronald and Leonard Gibson. Judy was formerly employed with Rand McNally. She was a member of the First Baptist Church in Troy. Memorial contributions may be made to the American Cancer Society or Hospice of Miami County. 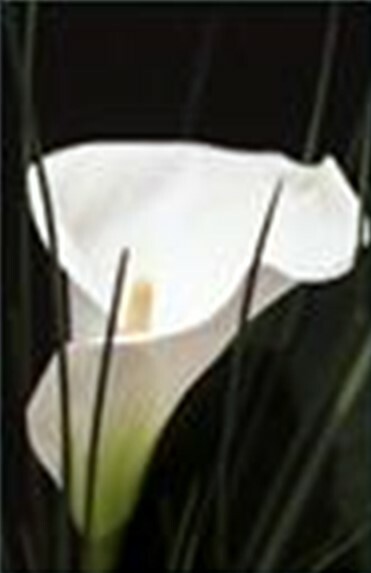 Condolences may be expressed to the family at www.baidfuneralhome.com.